However, did you know you could attend a TED event in your local community? 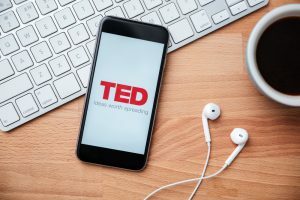 Every year, cities around the world host TEDx events, independently organized talks that allow local influencers and change makers to share their valuable experiences in a variety of sectors. Fortunately, Atlanta is the site of a TEDx event on March 15. It will give several entrepreneurs, social impact professionals, authors, and thought leaders the opportunity to guide others in realizing their dreams through the sharing of their own stories. So, if you are looking to scale your business, expand your reach, or even begin the process of bringing your next idea to life, here are three reasons you should register to attend this year’s TEDxAtlanta event. It is fantastic to have a dream, but what happens when we hit a roadblock and don’t know where to turn to next? 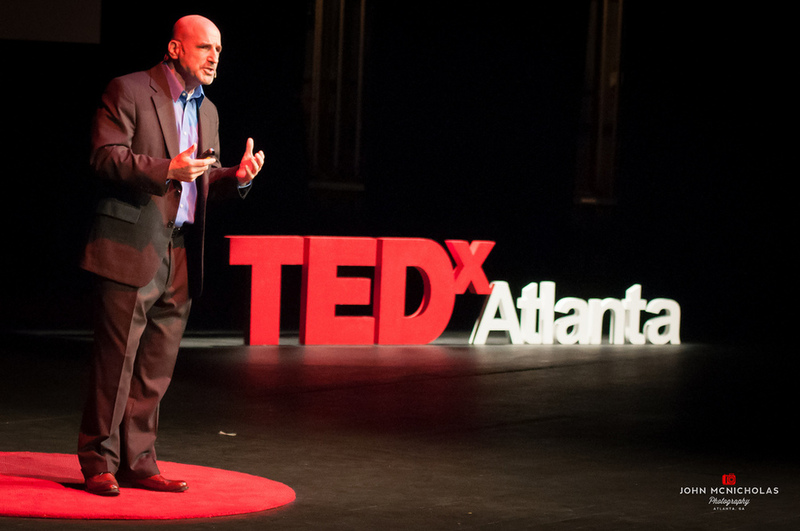 This year’s TEDxAtlanta event sets the stage for professionals to share their process of developing an idea into an actual project or business. For example, you will hear from individuals like Allie Kelly, a Georgia native and change agent that uses technology to help improve transportation infrastructure. You will also have an opportunity to hear stories from professionals like Scott Zucker and Shontavia Johnson, two individuals that have used the intersection of law and business to help empower communities. This year’s speakers come from a variety of sectors, but each of them has one thing in common: they have turned a dream into something tangible and valuable. TEDxAtlanta allows you to slow down, and take a moment to hear about the struggles, triumphs, and opportunities others in your shoes have encountered. This experience not only allows you to plan for what you may face as a business leader but it also lets you know that you are not alone in your entrepreneurial journey. 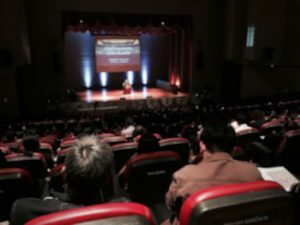 It is important to keep in mind that while you are going to learn a lot from the speakers, you are also likely to gain knowledge from other attendees. According to Chew, TEDxAtlanta allows you to “meet like-minded people and engage in conversation about our common humanity, our passions, and our deepest hopes for our future.” TEDxAtlanta events bring out people who have the same desires and motivations you do. Therefore, this is an excellent opportunity to network and share ideas with someone who is on the same path you are. March’s event is set to bring together leaders from the legal, nonprofit, health, business, and science industries to share what they have learned. This blend of expertise, as well as those in attendance, make this the perfect event to attend for motivation and business inspiration regardless of your industry. If you are interested in participating in this year’s TEDxAtlanta event, be sure to visit TEDxAtlanta.com to register for tickets.